Hi my lovelies. 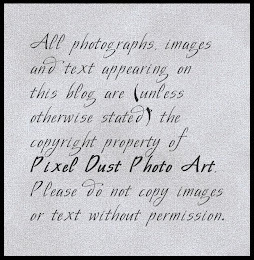 I've been busy making textures just for you. 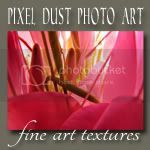 I'm thrilled by these new offerings - they really are magic pixel dust! 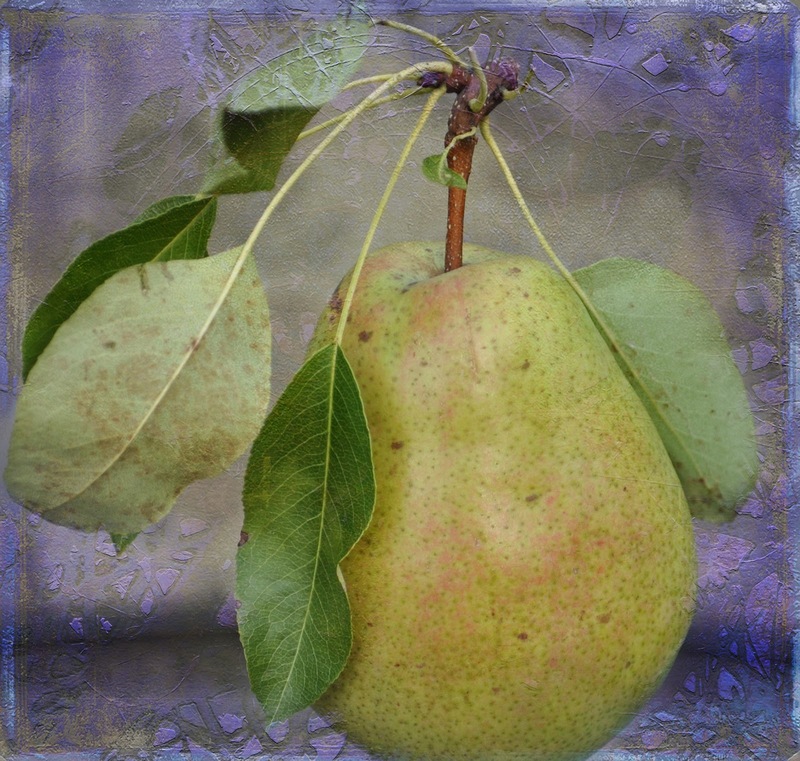 pdpa Simply Perwinkle Texture blended in Hard Light at 100% (texture removed from pear and leaves). pdpa Simply Iridescent Texture blended in Overlay at 100% (texture removed from pear and leaves). pdpa Simply Periwinkle Texture blended in Screen at 100% (texture removed from pear and leaves). 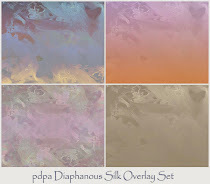 pdpa Simply Periwinkle Texture blended in Hard Light, 100%. 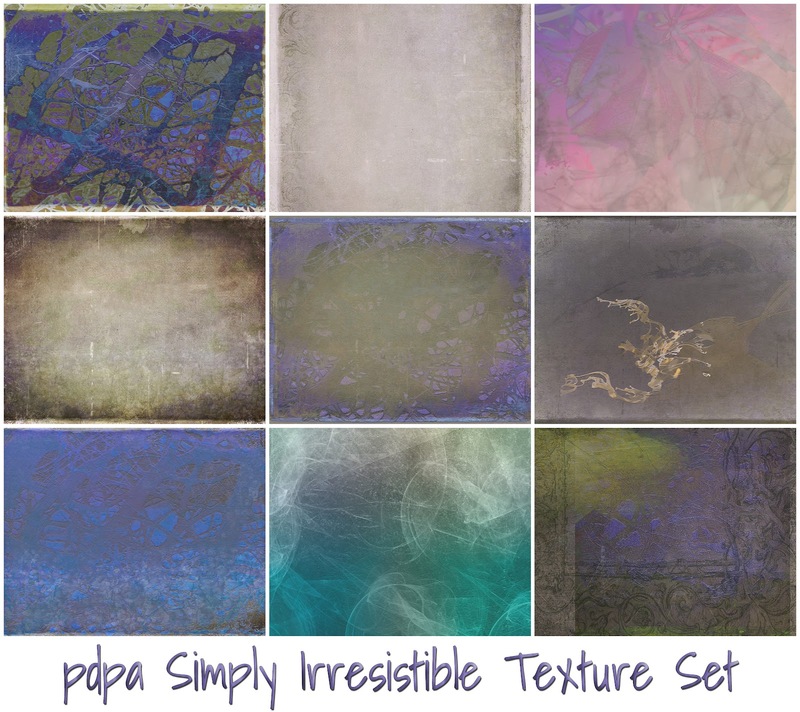 pdpa Simply Urban Grunge Texture blended in Screen at 65% opacity. 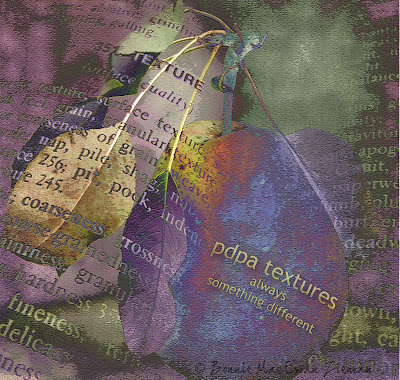 pdpa Simply Abstracted Texture. I rotated the texture before applying and blending in Hard Light at 100%. Photoshop Artistic Filter, Poster Edges applied and opacity reduced to 55%. Nice variations of the pear. oh I m in love . They are gorgeous. Wonderful work and such an inspiration. Fabulous...love how each one gives such a different look. 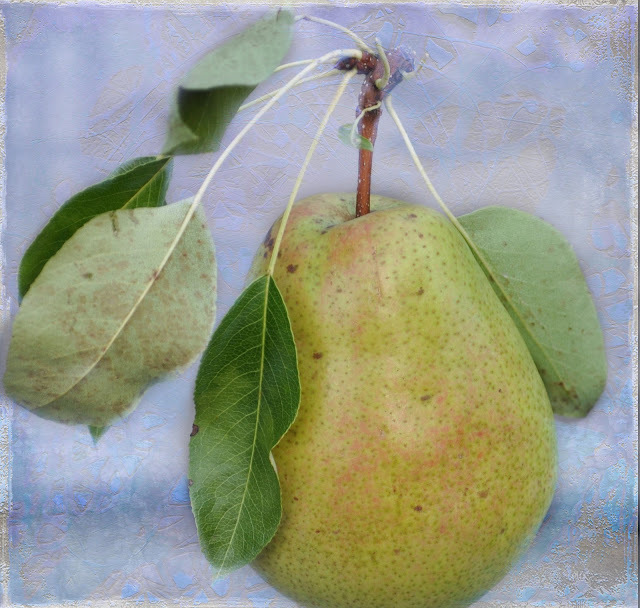 Love your pear pic! 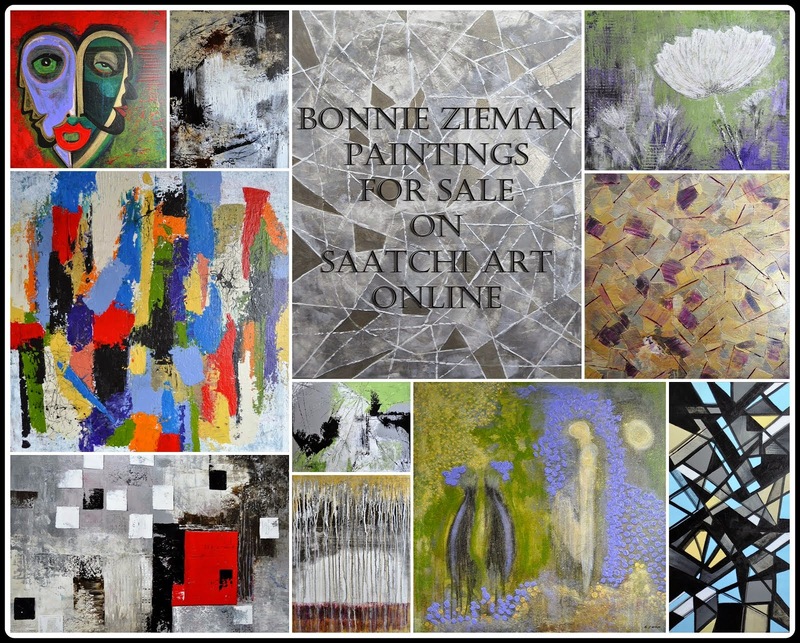 Each 1 has it's own beauty, really gorgeous pieces. I would buy these cards in a heart beat!!!!!! !